Using simple household products you can make your own cleaners with fewer ingredients and often at a lower cost than buying commercial products. 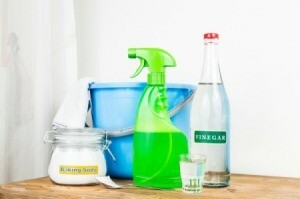 This is a guide about making your own cleaning products. Cleaning products are easy to make at home, and manufacturers charge exorbitant prices for basic ingredients. On cleaning day whip up a batch of homemade cleaners and enjoy a healthy, clean home and a fat wallet. Dryer sheets aren't too expensive, but they do add up over time. More importantly, dryer sheets contain chemicals and end up in landfills. Zapping the static cling is easy to do with homemade, reusable sheets. Find a rectangular plastic container to store your dryer sheets. Then, cut some leftover fabric into rectangular shapes that fit nicely into the container. Make a mixture of two parts water to one part generic fabric softener. This will eliminate the static cling in your dryer. Then, stack the fabric in the container and pour the liquid generously over the pieces. The fabric will soak up the liquid mixture; keep the container sealed. Throw each fabric sheet into the dryer with your loads and then stack them until your container needs to be refilled. Each fabric sheet will last for one load. The cost of professional carpet cleaning is steep. However, it is worth the investment if you can afford it. In between cleaning or in place of a cleaning, try the do-it-yourself method. First, sweep the floor with a stiff broom to loosen the pile and the dirt. Then, mix two parts Borax with one part cornmeal to make a powder. After generously sprinkling this mixture on the carpet, let it sit for an hour before vacuuming. This will not only deodorize the carpet but prevent mold growth deep within the fibers. 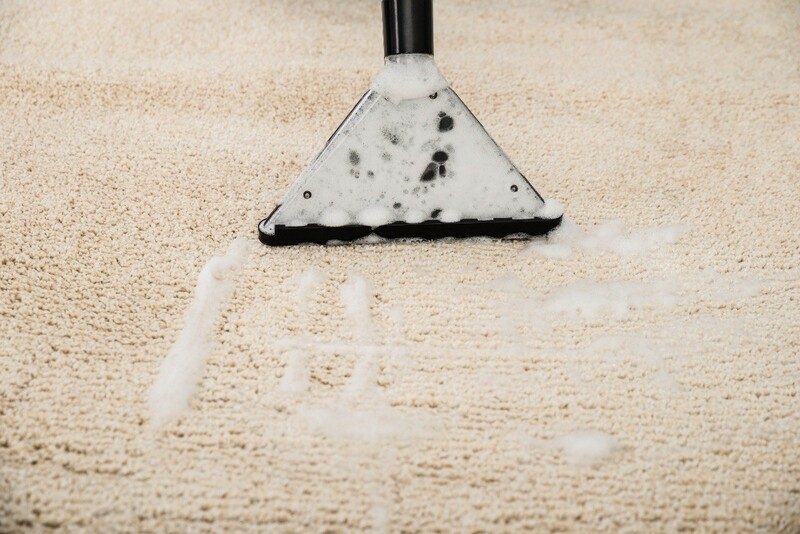 If the carpet carries a heavy odor, sprinkle baking soda on it before a second vacuuming. Remaining stains can be treated with a mixture of equal parts vinegar and water. Following that, a carpet cleaner should be used with the hottest water available. If you prefer a liquid carpet cleaner, try using a natural laundry detergent instead of the chemically laden cleaners sold for $10 a bottle. Follow any detergent cleaning with a hot water only wash. 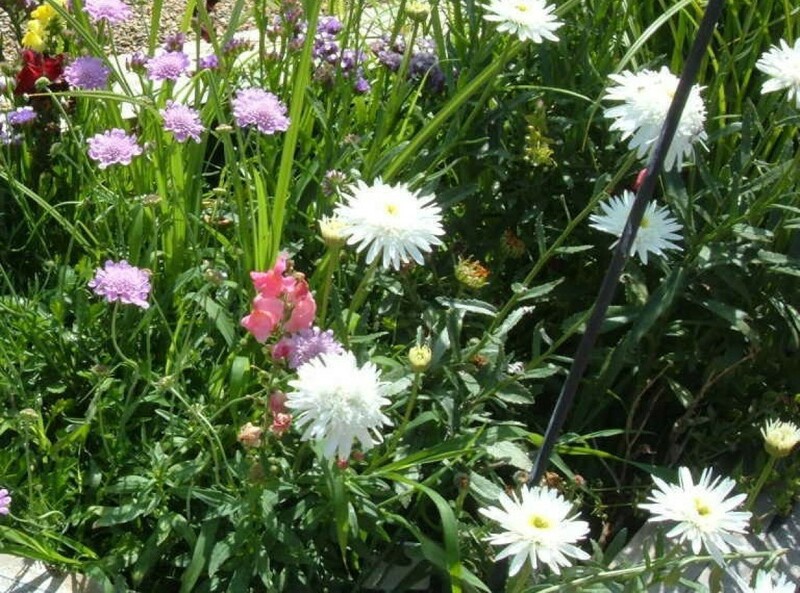 There a many, many recipes for homemade laundry soap. Powdered soap is the easiest because it doesn't require heating. Finely grate a bar of Fels Naptha soap. Measure 2 cups of the grated soap for this recipe. Then, add that to 1 cup of sodium carbonate, also known as washing soda or soda ash. Lastly, add 1 cup of Borax. Mix all of this together and store it in a sealed container. Two tablespoons per laundry load will clean the clothes. Disposable static cling duster cloths, branded as Swiffers, really are costly. Make your own dusters to use on the brand's wands by using some leftover or clearance bin flannel. Cut each piece to 7 inches by 4 inches and layer them three or four layers thick. Sew them together with two straight lines, each .75 of an inch from center. This 1.5 inch center channel will slip onto your branded handle. Using a pinking sheer if one is available, fray the edges by cutting the layers into unaligned fringes. These dusters can be washed over and over again, gaining more static power as they fray and pill with use. 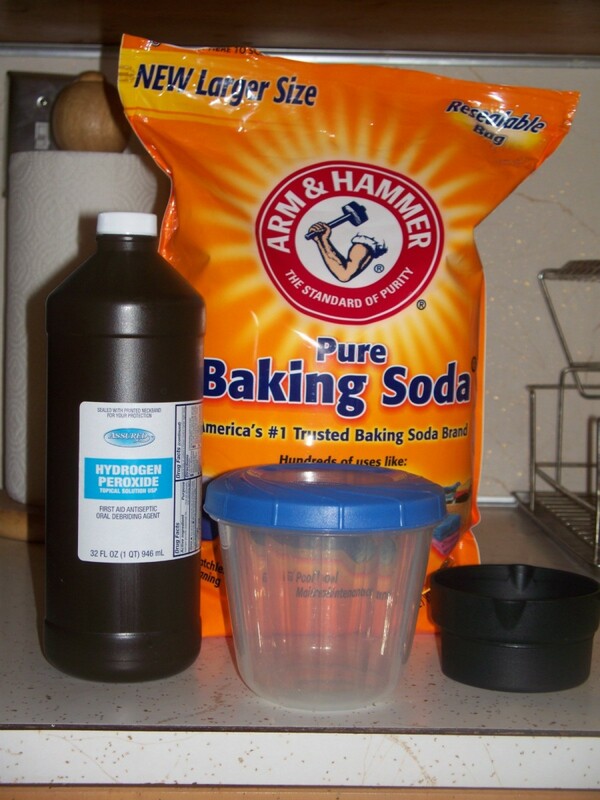 This is a guide about homemade carpet cleaner recipes. Rather than purchase a carpet cleaner product at the store, you can make a very effective one using typical household products. 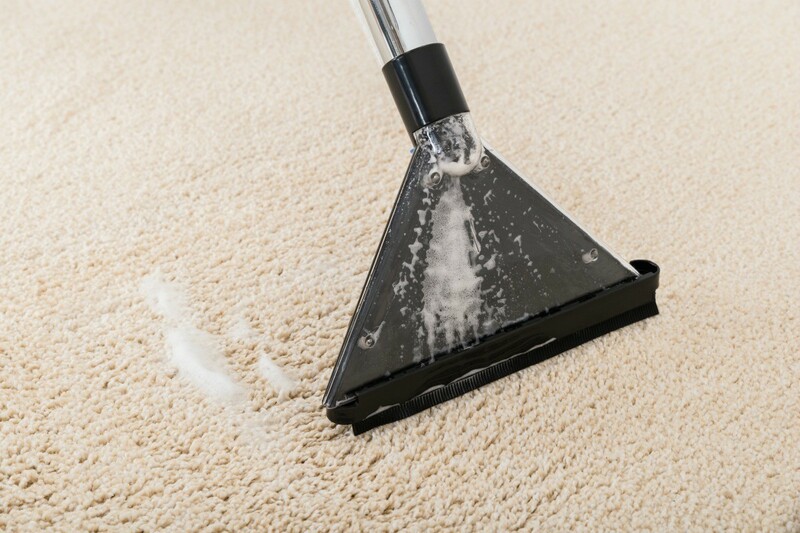 Cleaning your carpets will keep them looking nice. Carpet cleaning services and even store bought shampoos can be quite expensive. You can save money by making your own carpet shampoo. This page contains homemade carpet shampoo recipes. Buying multiple cleaning products can be expensive. Sometimes you can make a homemade version of a popular cleaning agent from products you may already have around your house. This is a guide about homemade OxiClean recipes. 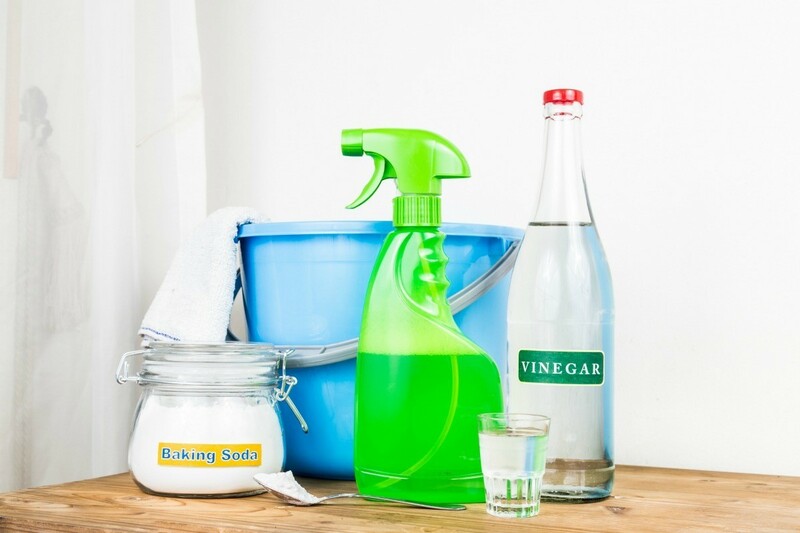 It is easy to make your own all purpose cleaners, and they can be just as effective as the store bought cleaners. 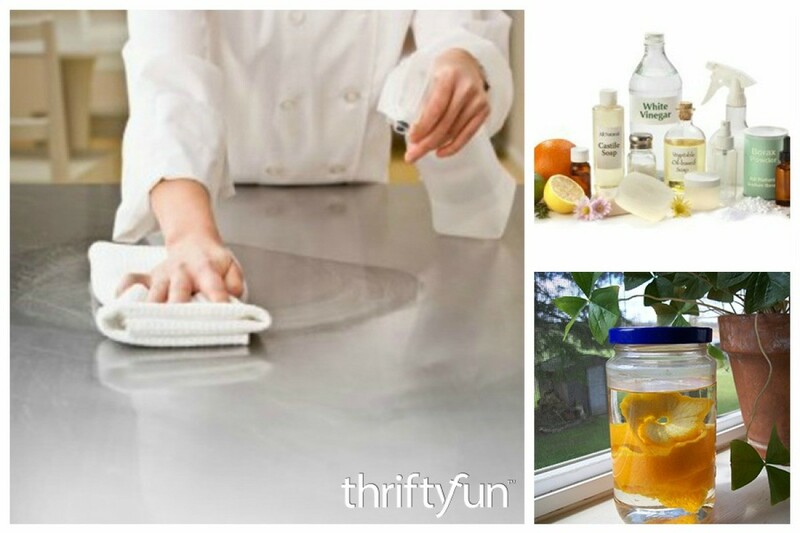 This page contains homemade all-purpose cleaner recipes. This is a guide about safe homemade computer screen cleaner. There are a few things found in your house that will make safe cleaners for your computer monitor. This is a guide about homemade cleaners for pet urine odors. There are many commercial and homemade products you can use to remove pet urine odors from furniture and carpet. 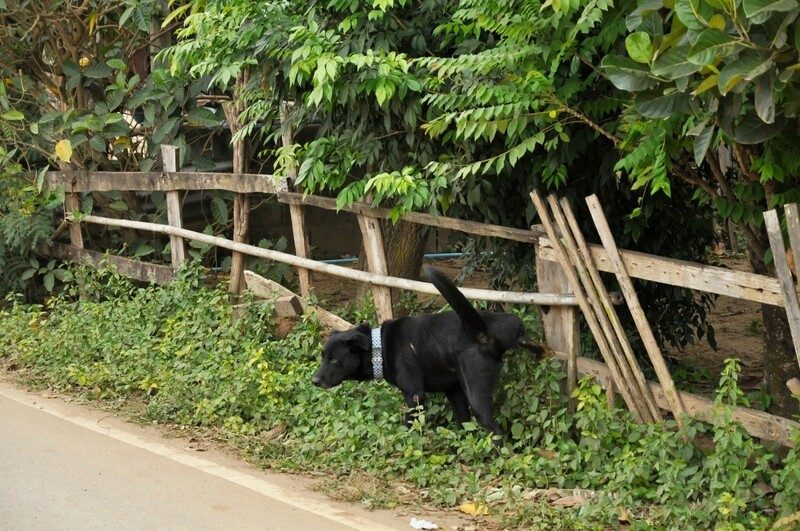 However, finding a solution to urine odors on other surfaces may be more elusive. This is a guide about homemade wood floor cleaner. 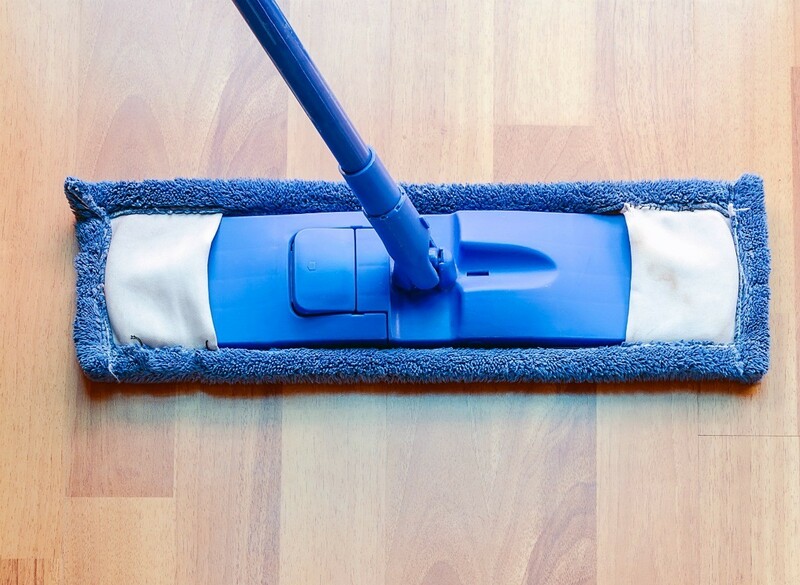 Save time and money by making your own wood floor cleaner.